In the summer of 1917, Ernest Hemingway was an eighteen-year-old high school graduate unsure of his future. The American entry into the Great War stirred thoughts of joining the army. While many of his friends in Oak Park, Illinois, were heading to college, Hemingway couldn't make up his mind and eventually chose to begin a career in writing and journalism at the Kansas City Star, one of the great newspapers of its day.In six and a half months at the Star, Hemingway experienced a compressed, streetwise alternative to a college education that opened his eyes to urban violence, the power of literature, the hard work of writing, and a constantly swirling stage of human comedy and drama. The Kansas City experience led Hemingway into the Red Cross ambulance service in Italy, where, two weeks before his nineteenth birthday, he was dangerously wounded at the front.Award-winning writer Steve Paul takes a measure of this pivotal year when Hemingway's self-invention and transformation began—from a "modest, rather shy and diffident boy" to a confident writer who aimed to find and record the truth throughout his life. 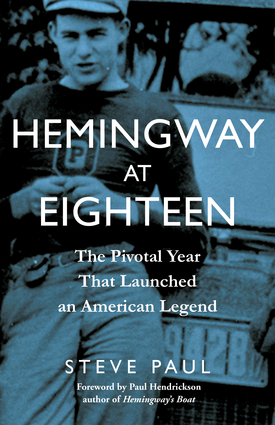 Hemingway at Eighteen provides a fresh perspective on Hemingway's writing, sheds new light on this young man bound for greatness, and introduces anew a legendary American writer at the very beginning of his journey. 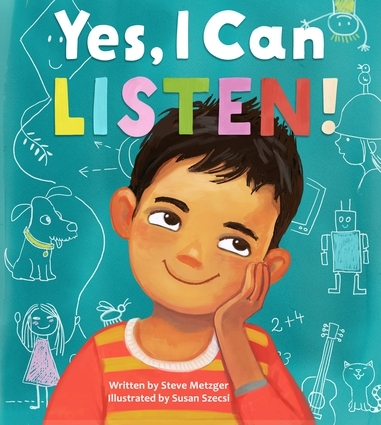 Steve Paul is an award-winning writer and editor who worked at the Kansas City Star for more than 40 years, including stints as book critic, arts editor, restaurant critic, and—before his retirement in early 2016—editorial page editor. 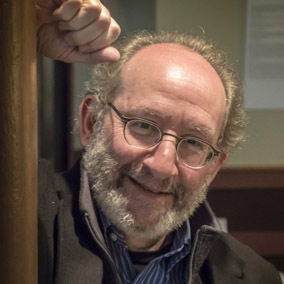 He is a former board member of the National Book Critics Circle and the author (and photographer) of Architecture A to Z, the editor of Kansas City Noir, and coeditor of War + Ink: New Perspectives on Ernest Hemingway's Early Life and Writings.